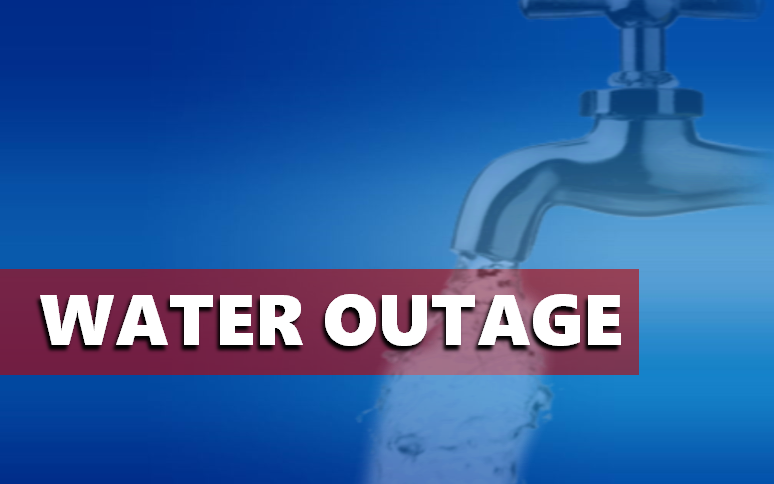 The water outage will go for most of the day. A boil order will be in place following the outage. The water corporation sent letters to customers in the impacted areas in advance of Monday's outage.